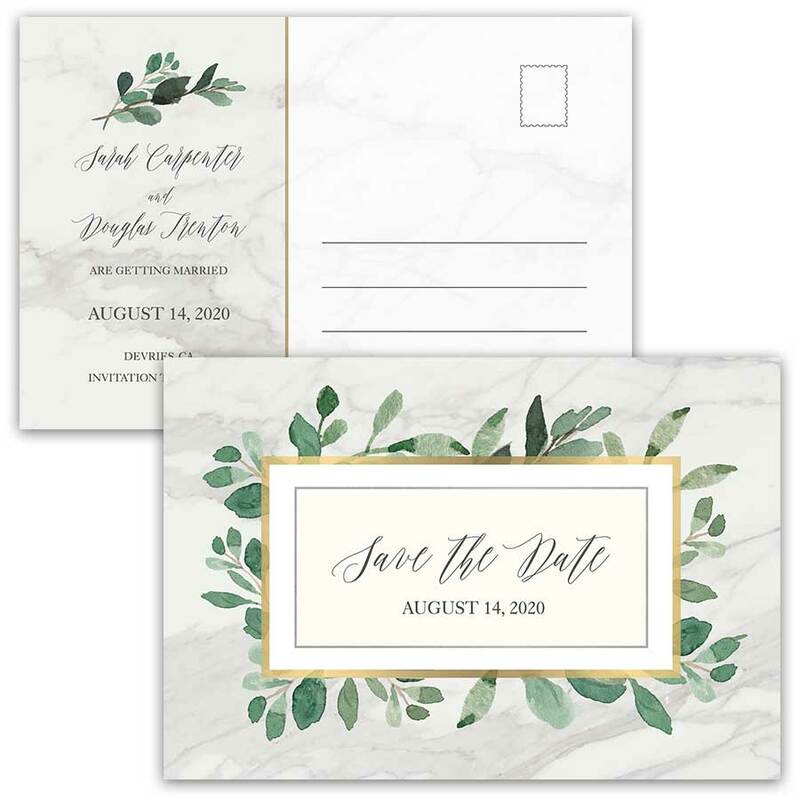 A beautiful bohemian style greenery themed save the date featuring eucalyptus and minimalist fonts. 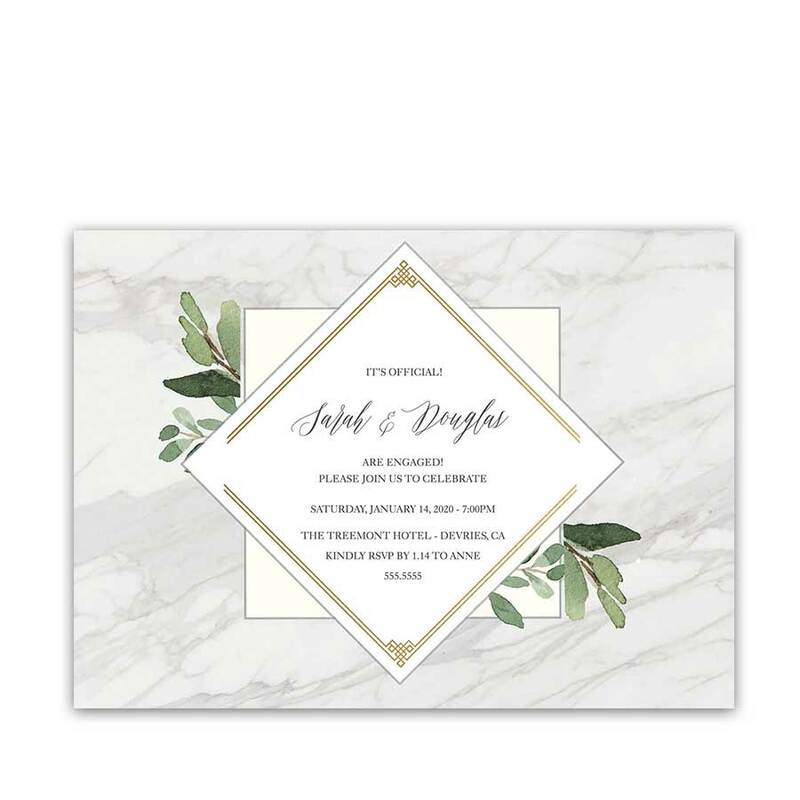 A marble geometric save the date card which will set the stage for your modern and elegant themed nuptials. 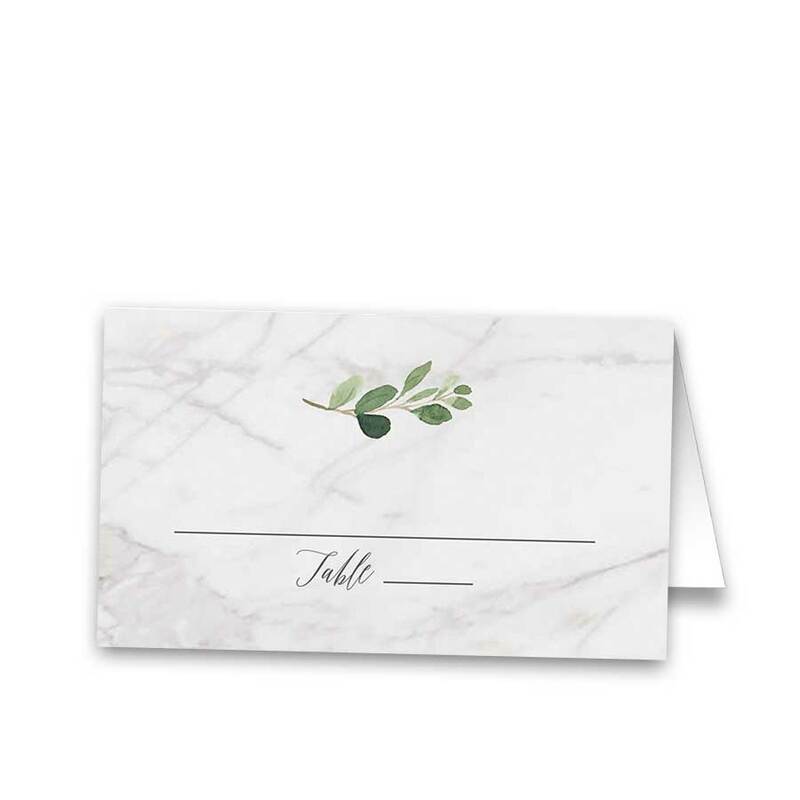 Choose between two paper types and each card comes with an accompanying envelope. 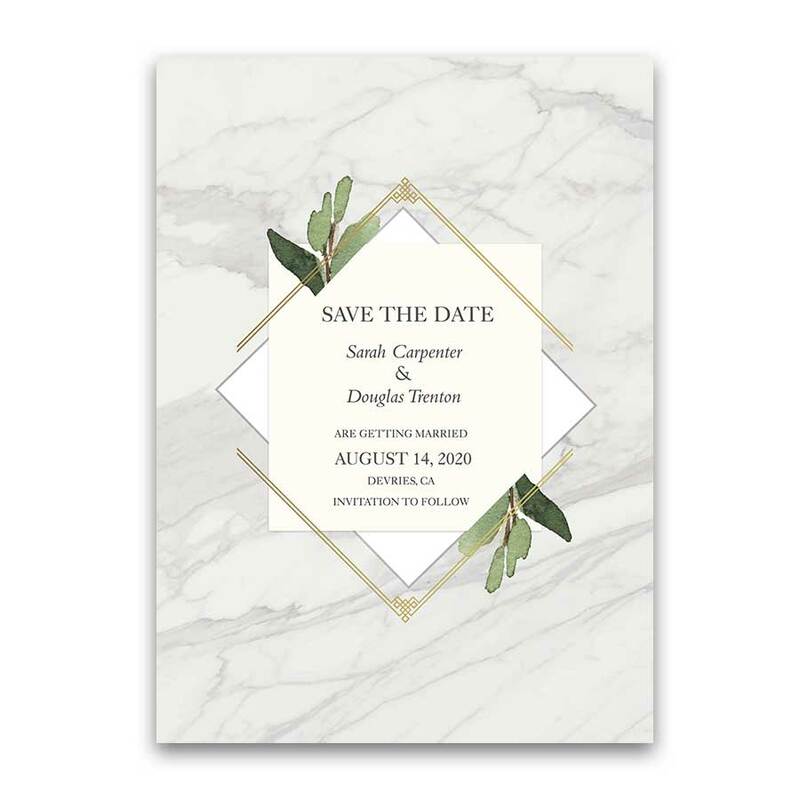 Geometric Save the Date Cards Gold Diamond Marble Greenery. 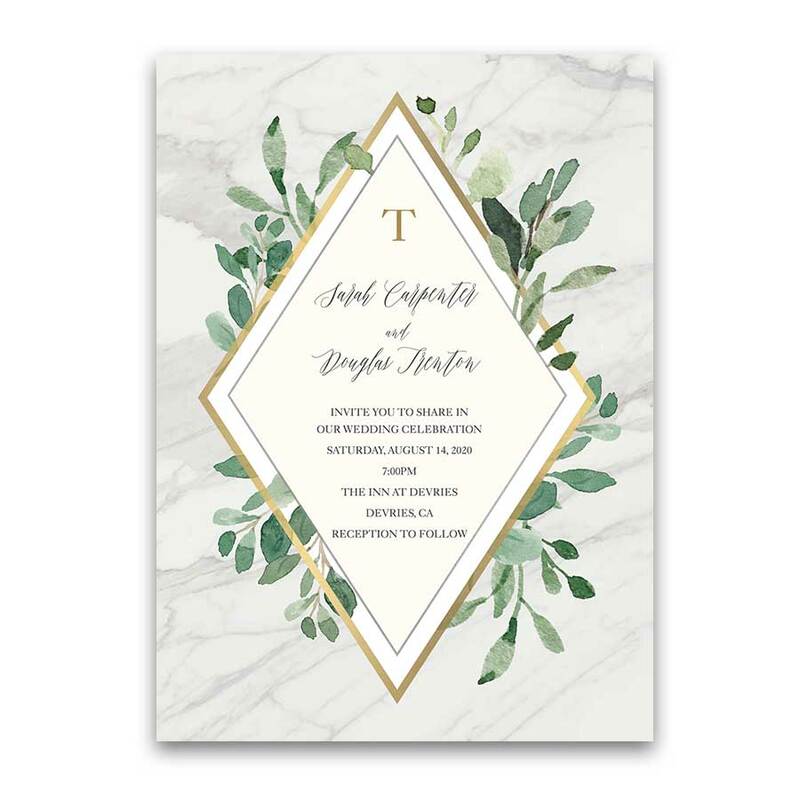 This absolutely stunning marble themed geometric wedding save the date card features modern greenery surrounding your names in a gold frame.Watercolor eucalyptus and greenery set the stage for a whimsically elegant greenery inspired wedding in all months. Welcome to the Stone Hill Collection. 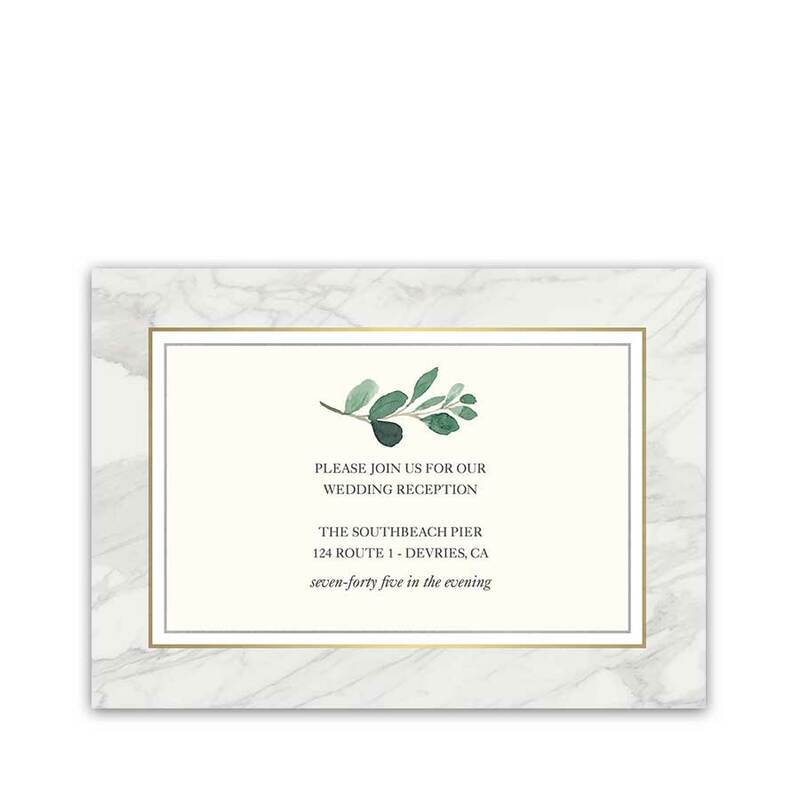 Save the date card for your greenery themed wedding with this absolutely stunning save the date card. 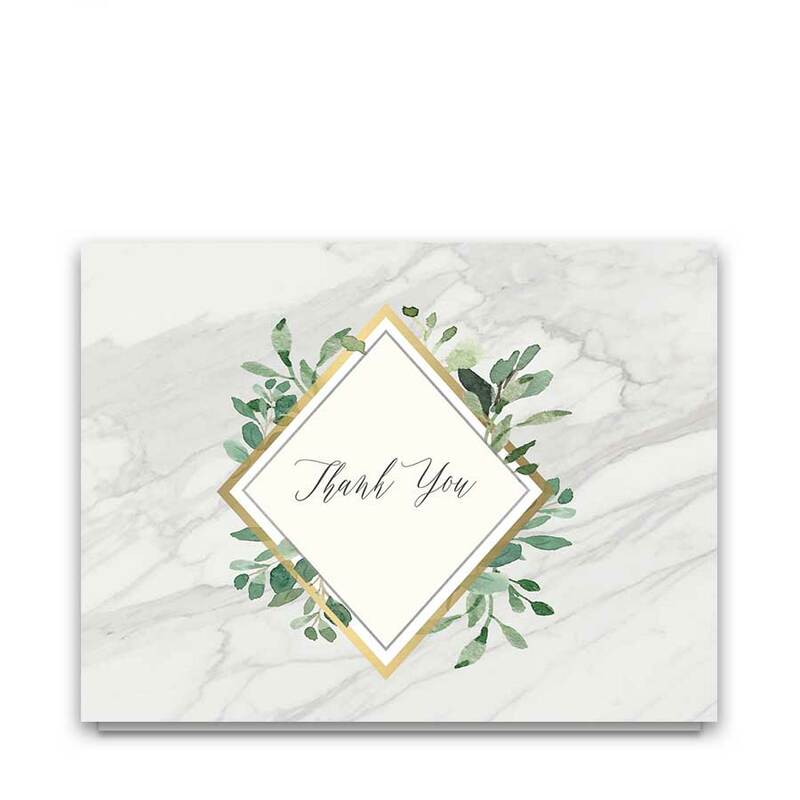 Featuring a marble background and watercolor greenery, the gold geometric diamond encircles your names. Modern fonts complete the design perfectly. 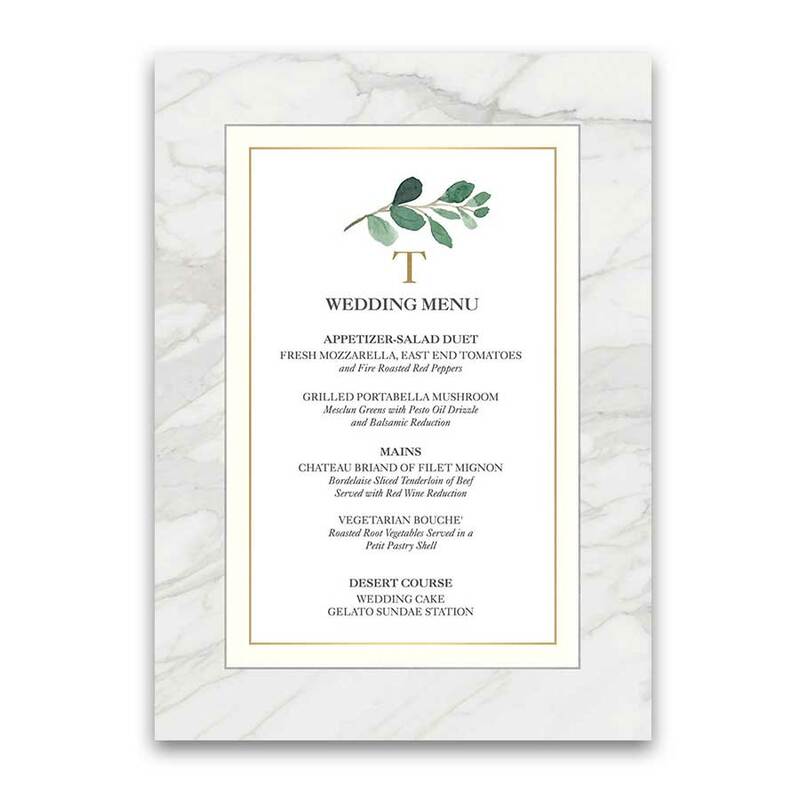 Likewise, an entire wedding suite with coordinating greenery designs is available in the store. 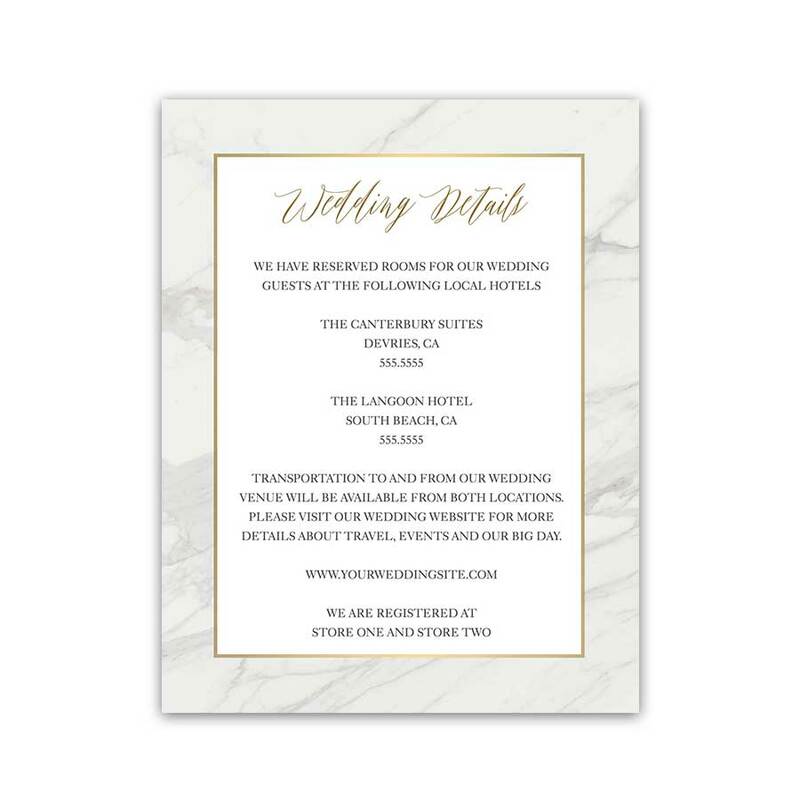 Especially relevant for: elegant weddings, greenery weddings, boho chic weddings, and geometric weddings- not to mention formal weddings alike in summer, fall, spring and winter. 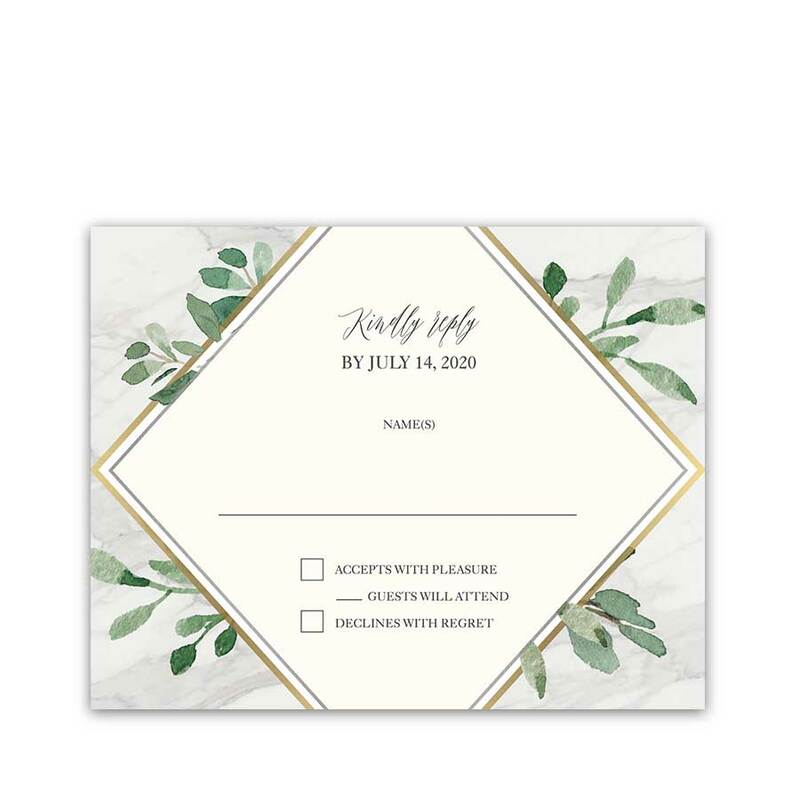 We also offer more greenery save the dates in the store. 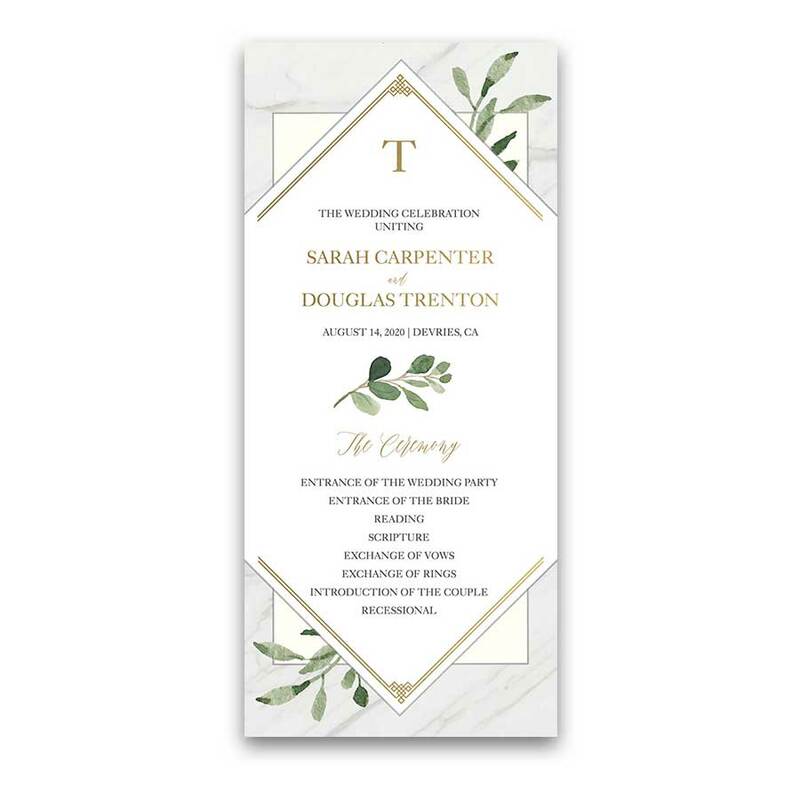 The Geometric Save the Date Cards Gold Diamond Marble Greenery measure 5 inches wide by 7 inches long.